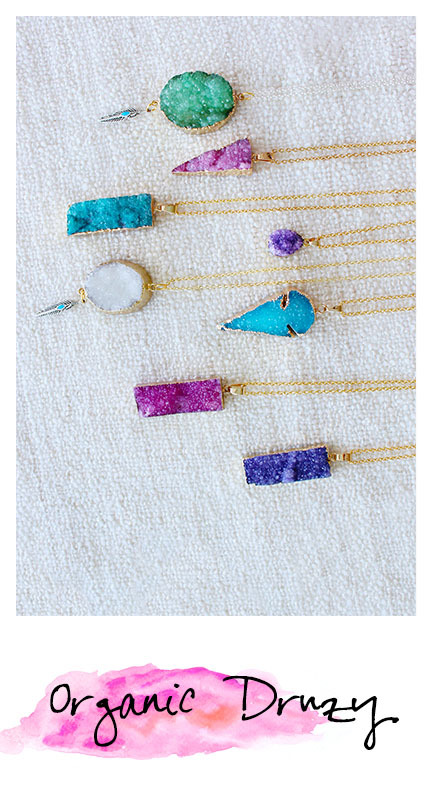 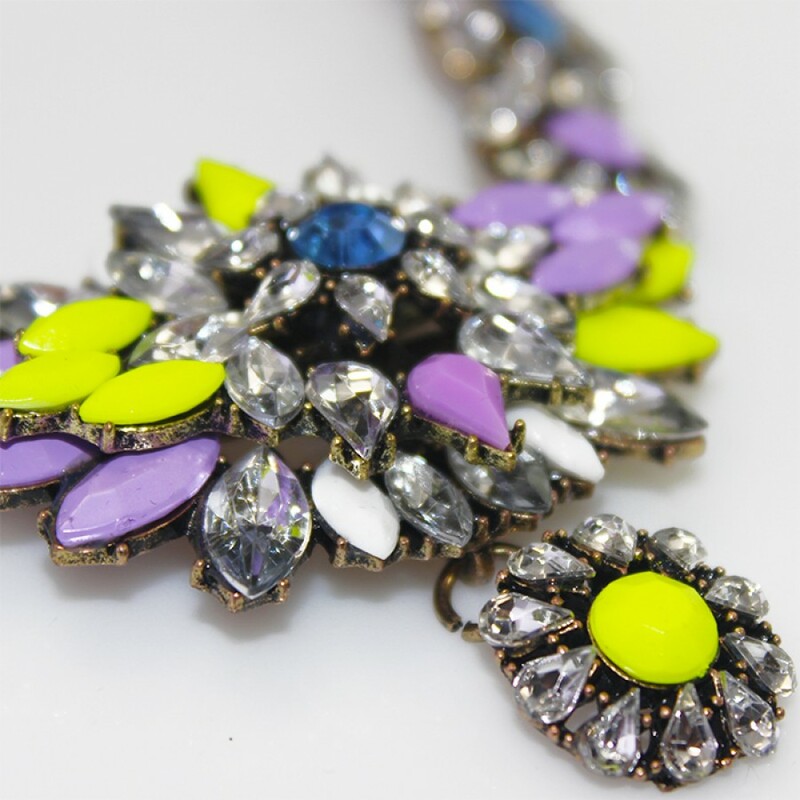 - necklace featuring a brushed gold tone chain with an embellished fastening and a multi-coloured embellished glass and resin neon rainbow gradient stone panel. 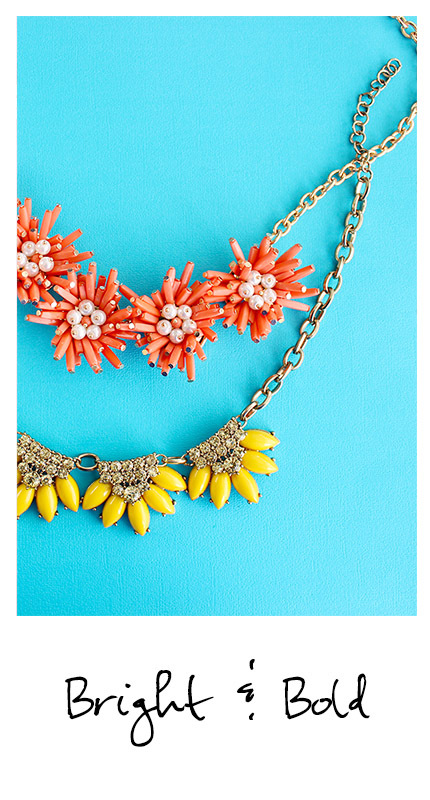 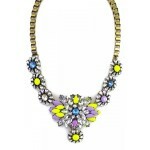 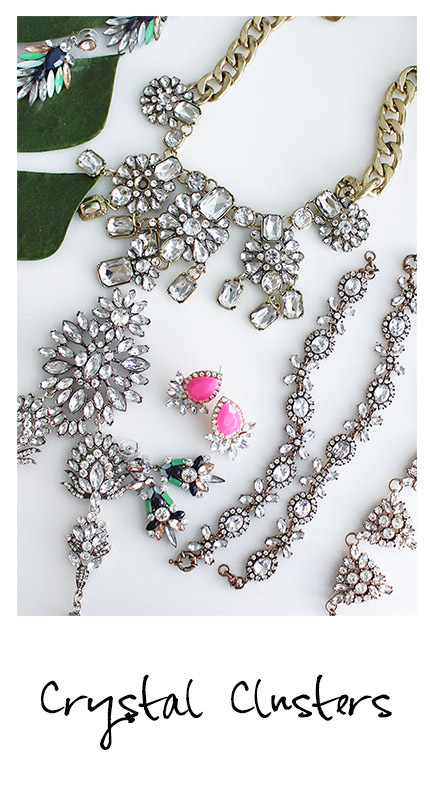 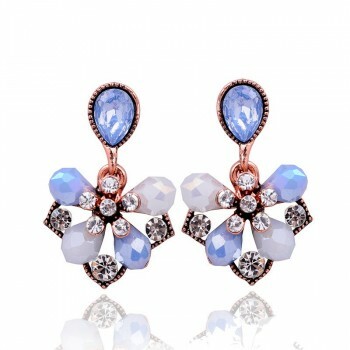 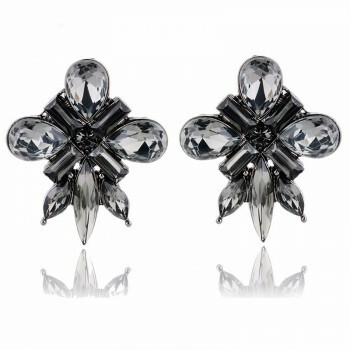 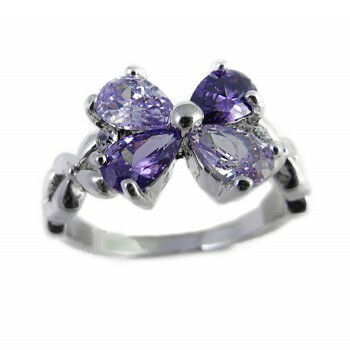 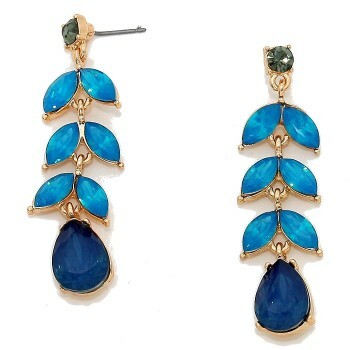 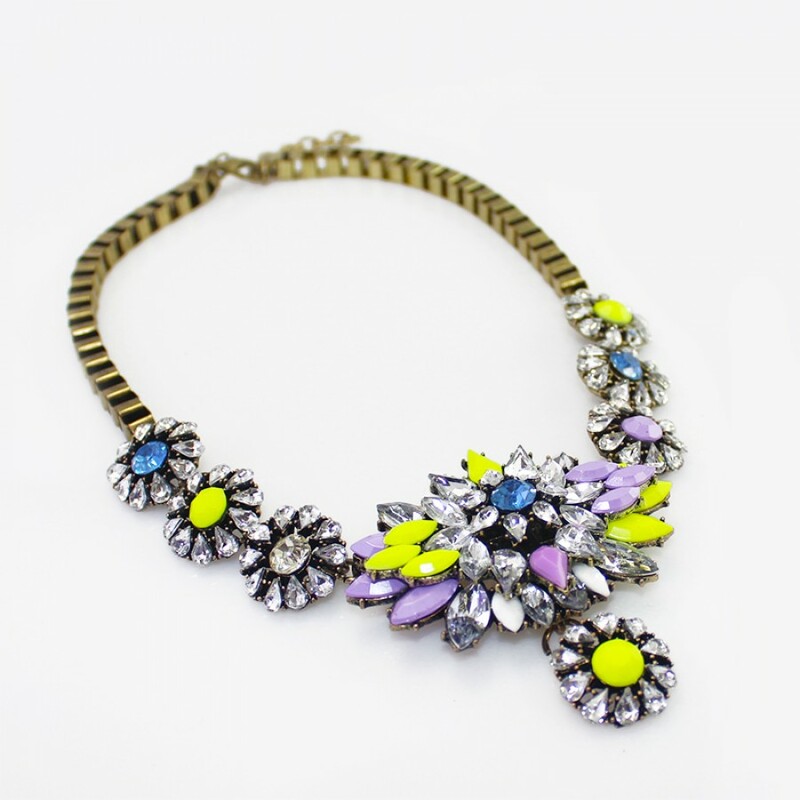 This piece is an absolute stunner and will add instant glam to your outfit. 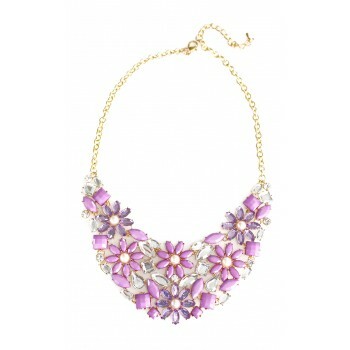 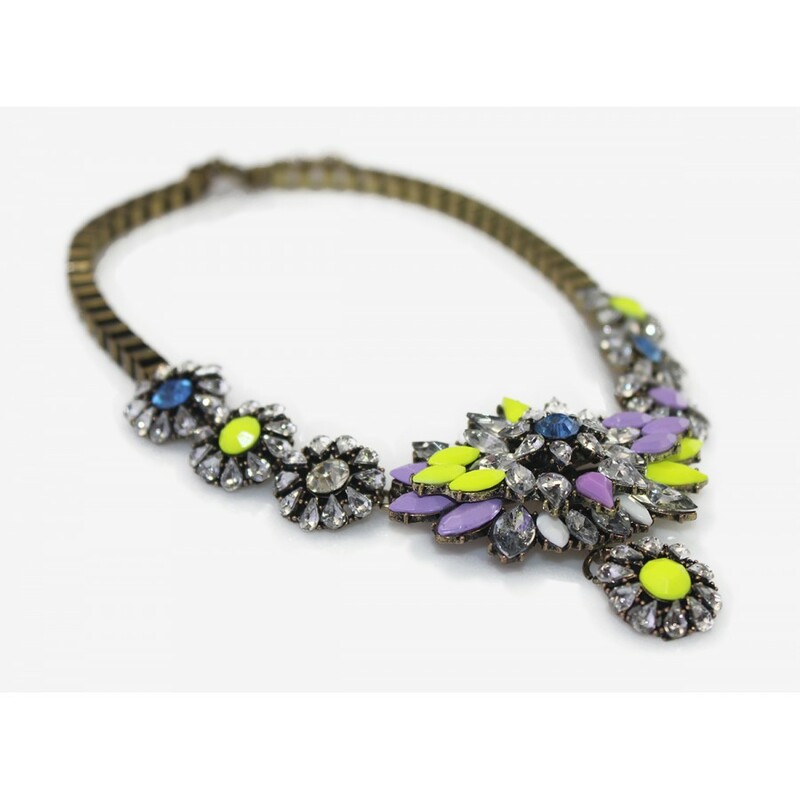 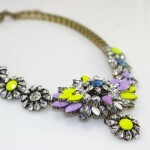 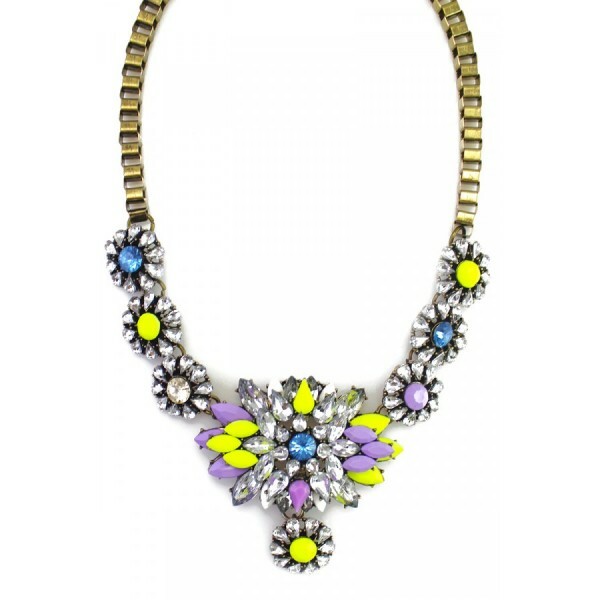 Chic statement necklace featuring a bed of pretty lilac flowers, faux pearls, and sparkling cryst..